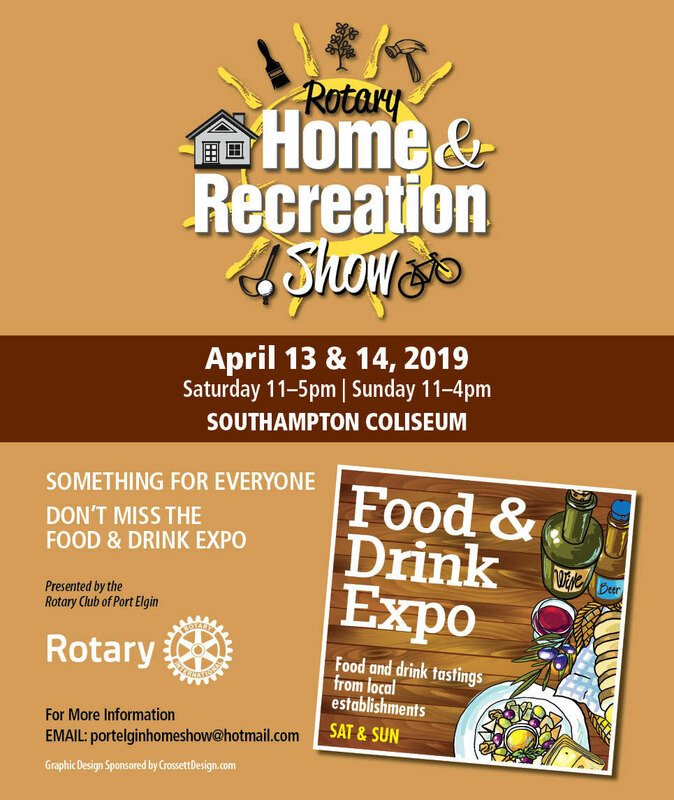 Come out and visit the annual Port Elgin Rotary Home & Recreation Show. It’s an ideal opportunity to get rid of the winter blahs. The event showcases products and services for the home & garden, backyard living, outdoor recreation and leisure activities. Returning again this year is the popular and fun Food and Drink Expo featuring local restaurants, craft breweries and wineries. New this year – Live music on the Expo Stage. All weekend.